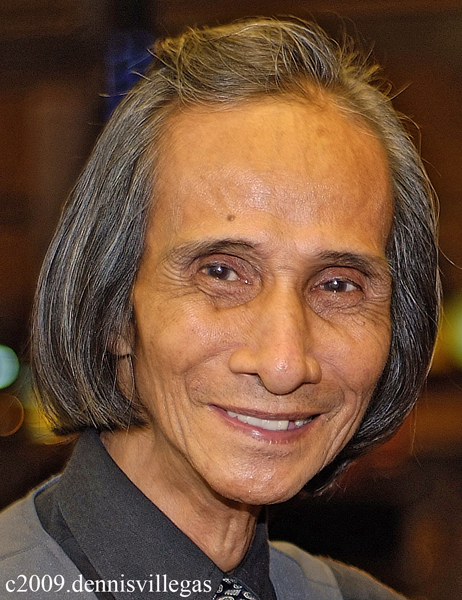 Let us grieve for one of the pillars of modern Philippine slapstick. Palito will always be remembered as a mere sidekick. Yes, he is a team player. And yet most people know that he starred as a lead in several movies, most notably Rambuto, and James Bone, both spoofs of American movies, and both using "bone" in the title. And strangely, Palito's bones, which brought him to the heights of his showbiz career, are all that we have left of him.